The current issue of Science has a feature on climate change and the oceans which includes a quote by William Cheung, Director of the Nereus Program (Science), and a map showing projected species distributions shifts due to climate change from the study “Multi-model ensemble projections of climate change effects on global marine biodiversity“, co-authored with Miranda C. Jones, Nereus Program Alumnus. Science: Oceans and Climate: Moveable feast. November 13. 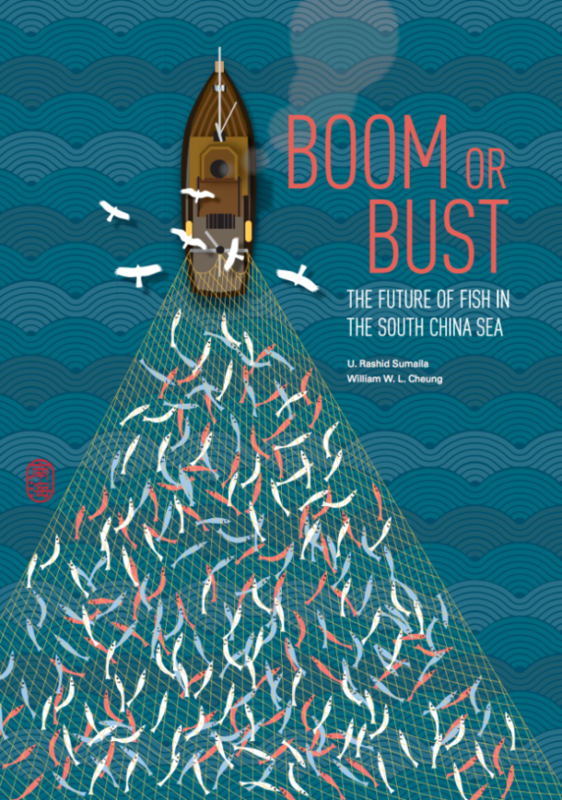 Additionally, a new report entitled “Boom or Bust: The Future of Fish in the South China Sea” by Cheung and Rashid Sumaila, Nereus Research Associate (Honorary) and Research Director of the OceanCanada Partnership (UBC), was published by the OceanAsia project. The report looks at what the South China Sea’s marine ecosystems, fisheries and seafood supply may look like in 30 years under different climate change and management scenarios. South China Morning Post: Disappearing fish stocks are a warning we need action to head off crisis in South China Sea. November 13. Harbour Times: HK’s marine conservation efforts thwarted by politics, consumers save the day. November 13. Retail News Asia: Study Shows Popular Fish Consumed in Hong Kong under Serious Threat. November 6. China Daily USA: Seafood for tomorrow. November 6. BBC News: South China Sea fish stocks threatened. November 5. Undercurrent News: Study warns some South China Sea species ‘close to extinction’. November 4.
International Business Times: South China Sea Dispute: Fish Are On The Brink Of Extinction Due To Conflict, Experts Say. November 3. Phys.org: Some South China Sea fish ‘close to extinction’. November 3. AM730: “Overfishing are threatening fish stocks. 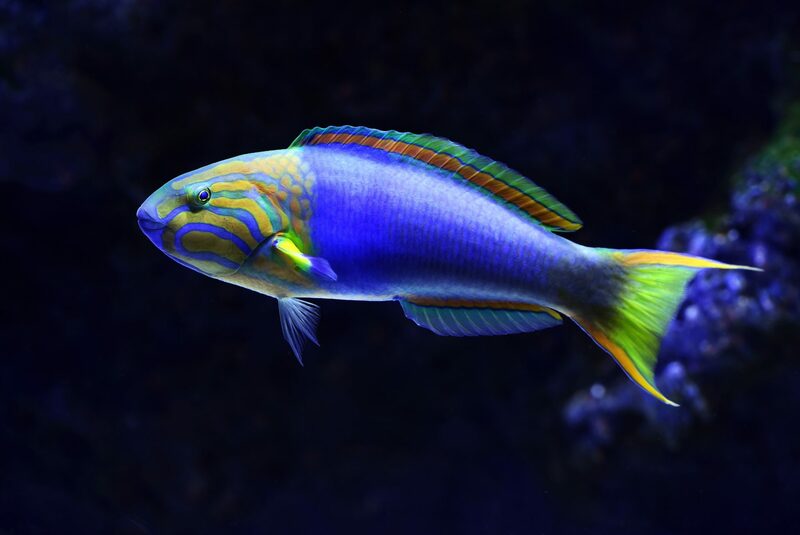 Abundance of humphead wrasse and coral trout have dropped by 80% in eight years” (IN CHINESE). November 14.